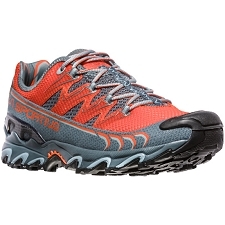 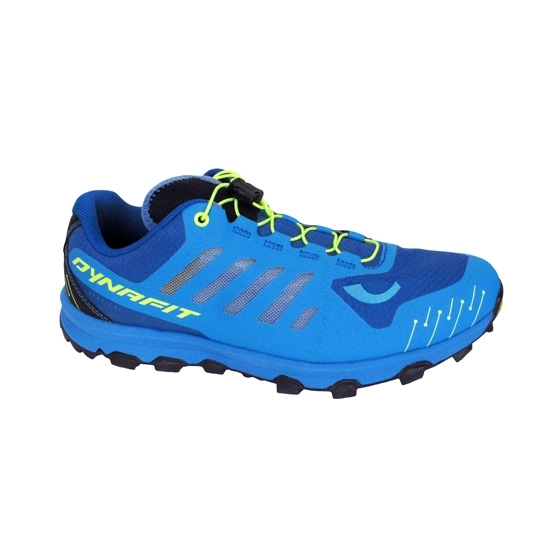 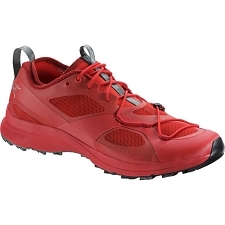 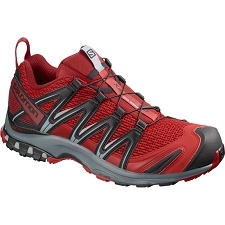 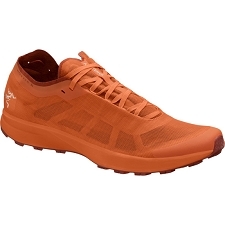 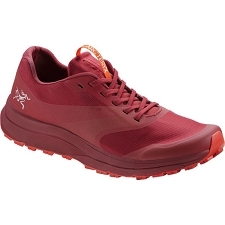 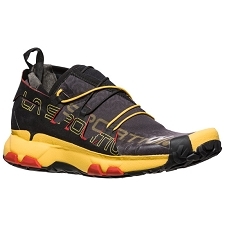 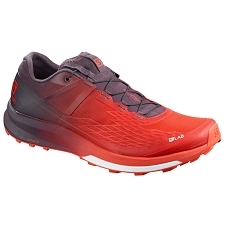 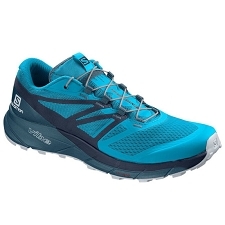 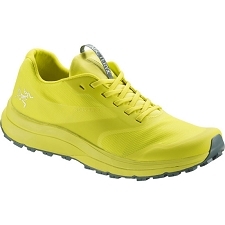 Feline Vertical shoe from Dynafit is very lightweight, designed for short−range mountain competitions. 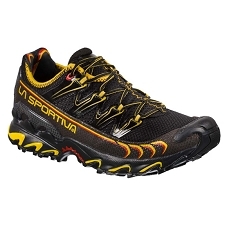 Its exceptional grip and light weight make it a great bet for vertical kilometers and explosive tests. 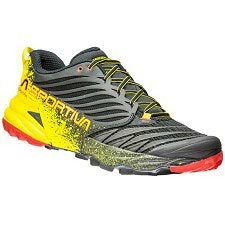 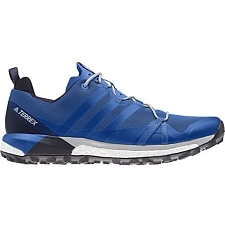 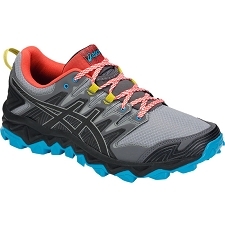 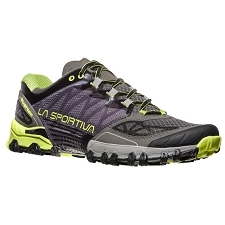 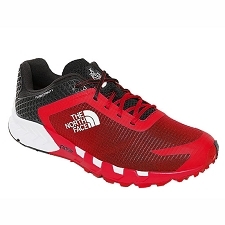 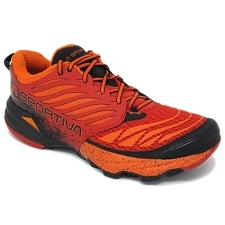 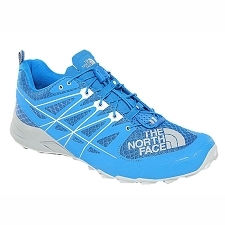 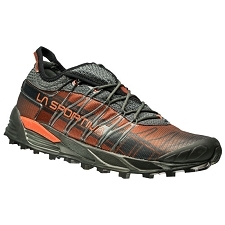 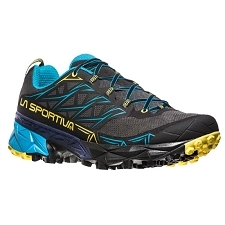 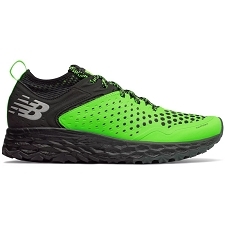 <>br The sole has an aggressive finish combined with the Vibram Megarip. 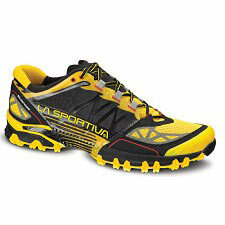 This joint offers a maximum grip that allows the runner to transmit all the force from the legs. 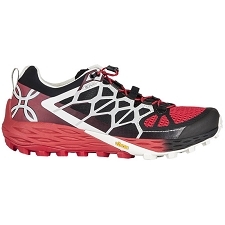 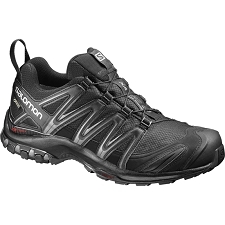 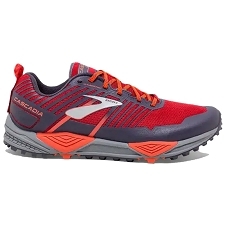 The midsole has a reduced inclination that allows a great capacity of response, precision and sensitivity. 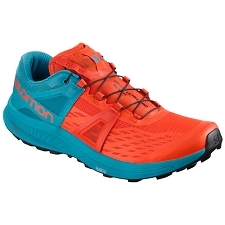 Approximate weight of 250 g.